Fitness tracking device maker Fitbit has recently announced its second new wearable device for 2016, the Alta. The device features a slim touchscreen OLED display, and boasts up to five days and nights of usage on a single charge. 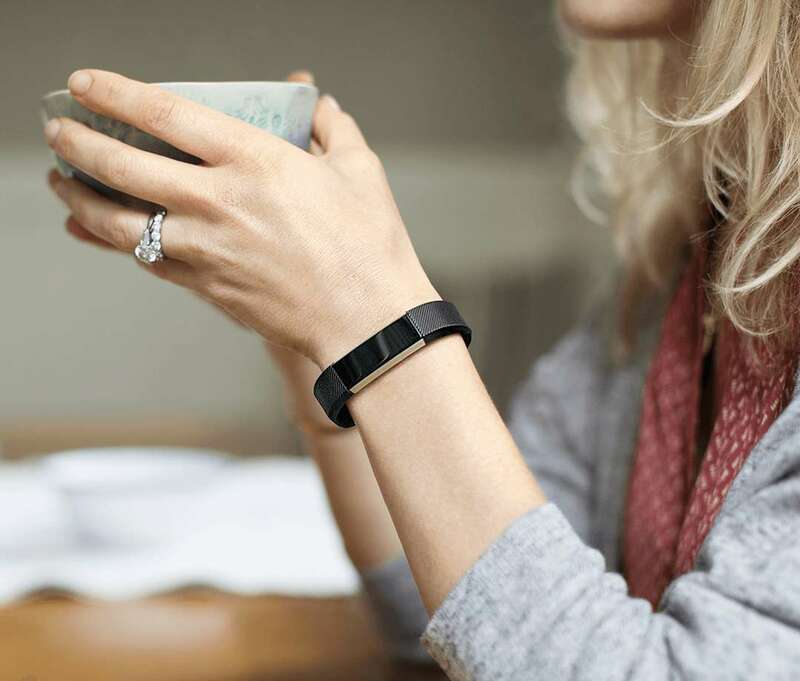 The Fitbit Alta aims to focus on fashion, offering owners the ability to swap bands. 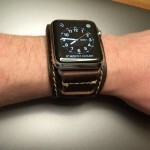 Band options include a $60 leather version along with a $100 stainless steel metal bracelet. Tory Burch Designer Collection and “Alta Gold” bands are also coming soon, according to Fitbit. 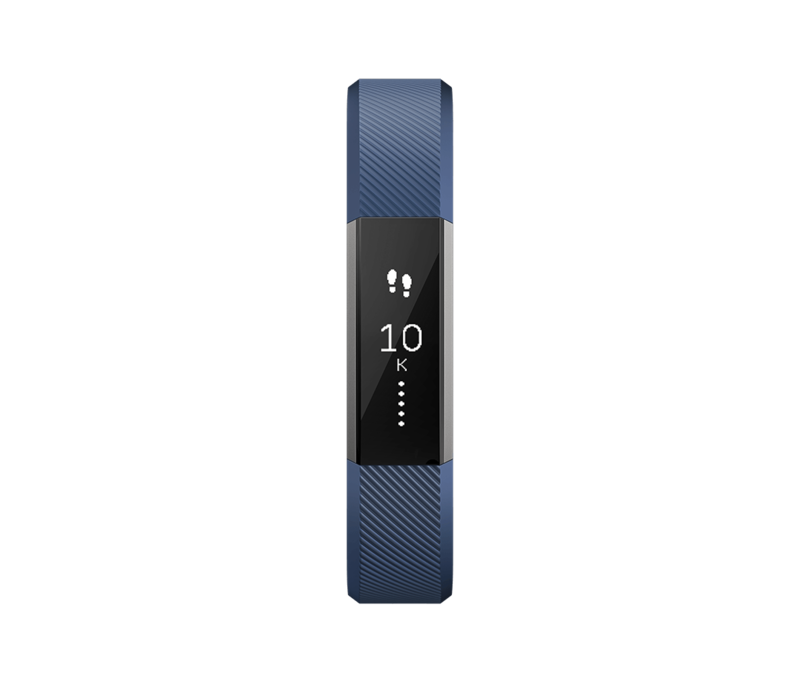 The Fitbit Alta itself is available for preorder now in black, blue, plum, or teal color options, all priced at $129.95. The Fitbit Alta will track your activity during the day, including steps taken, distance covered, calories burned, and active minutes. It automatically recognizes select activities and records them in the exercise section of the Fitbit app. You can get reminders to move periodically to reach an hourly goal of 250 steps, and the Alta will monitor your sleep patterns during the night. For durability, the Fitbit Alta is sweat, rain, and splash proof. It is not swim proof, and the manufacturer recommends taking it off before showering. Fitbit says that it’s best for your skin if the elastomer band stays dry and clean. When paired with an iOS device, the Fitbit Alta will provide you with call and text notifications, along with calendar alerts, on its display. It synchronizes wirelessly with your iPhone, letting you track your fitness information on your handset. New offerings in the wearable device category prove that the market is growing, and can serve to spur Apple to innovate even further with its own smartwatches. While the device doesn’t really compete directly with Apple Watch, there is enough indirect competition to take notice of the device’s five days’ worth of battery life. 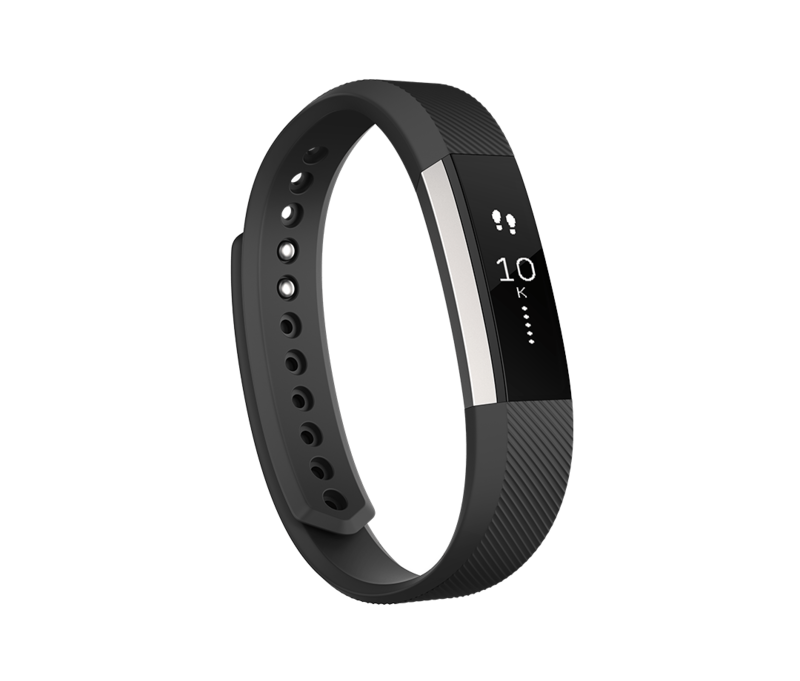 You can preorder the Fitbit Alta through the product Web page. 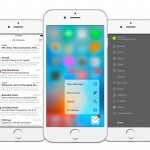 The device is scheduled to begin shipping in early March.